Tokyo Game Show 2018 is just around the corner, ready to close a hot summer of game reveals with a bang, and it's already on track to beat records. 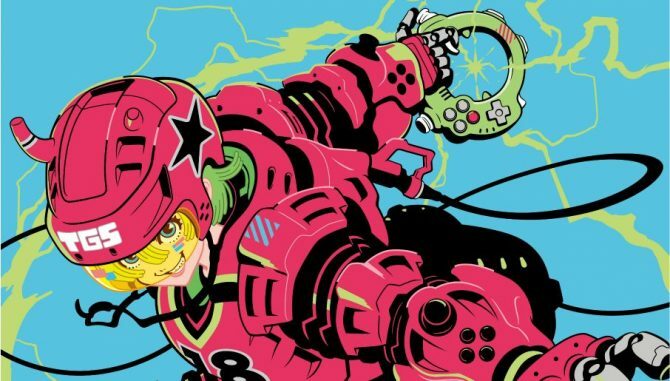 Today the Japanese Computer Entertainment Supplier’s Association, which organizes Tokyo Game Show every year, reached out with attendance information about the upcoming 2018 edition. We learn that as of July 3rd, the number of exhibiting companies is already at 366, with 2,166 booths. This is much higher than the previous year’s numbers, with 311 companies that had signed up as of the same time frame. The number of booths is already beyond the past record of 2,009 booths in 2015, and it’s expected to pass 2,200 by the time the doors of the show open. 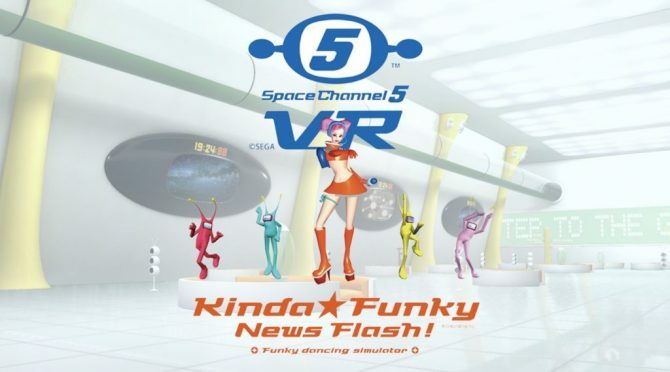 The number of booths for general exhibition and smartphone games is up 20% year-on-year, and exhibitors from thirty different countries will participate, with this number expected to increase. The advanced purchase of public day tickets (costing 1,000 yen) has already started on July 7th, while “TGS 2018 Supporters Club Tickets” costing 3,000 yen will go on sale online on July 22nd at noon Japan Time. A second sale will start on July 28th at the same hour. Those will grant a TGS2018 Supporter’s Club t-shirt, a pin badge, and priority entry from the morning door opening until a certain time (which might help, since entry lines at Tokyo Game Show are hellish). This year an e-sport event will be held at the venue, including the Call of Duty: WWII Pro Tournament Grand Final, the Tekken Pro Championship, the Capcom Pro Tour Japan Premier, and the Winning Eleven 2019 (Pro Evolution Soccer 2019) TGS Cup. The event will be held as usual at the Makuhari Messe in Chiba, near Tokyo, starting on September 20th and ending on September 22nd. As usual only the last two days will be open to the public, while the first two will be limited to business and media attendees. In case you missed it, you can check out this year’s main visual artwork, traditionally drawn by Ippei Gyoubu. Of course, DualShockers will be in attendance, and yours truly will tread the halls of the Makuhari Messe as usual, ready to report on all the things. 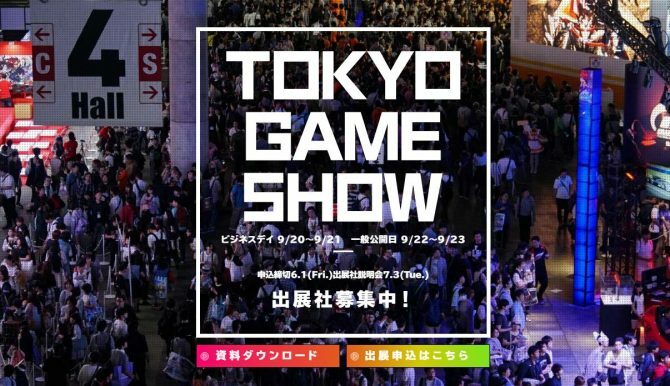 It's that time of the year again, and you can express your vote to honor your favorite game featured at Tokyo Game Show. Make it count!